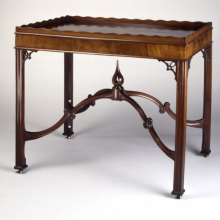 This is one of about a half-dozen known tables of this type made in Portsmouth in the late eighteenth century. Often called China tables, they were used for the important social ritual of tea drinking. The elegant and refined design is indebted to Thomas Chippendale, and a related table appears in his wIdely known pattern book. 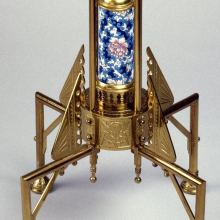 The design incorporates both Chinese influences (seen in the gallery around the top) and Gothic motifs (seen in the delicate arched stretchers). The Cane Acres Plantation House of Summerville, South Carolina, was a grand, two-story structure resting on a high brick foundation. The swampy land made it necessary to raise the rooms above the flood level, and the hot, humid climate dictated plenty of windows to catch the breeze. 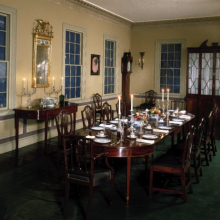 The dining room of the house exemplifies the Federal style in its furnishings, restrained architectural detail, and unified taste. 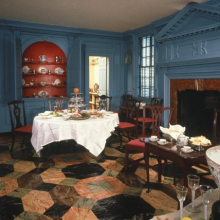 It was not until the Federal period, following the American Revolution, that the concept of a room specifically used for dining was introduced. 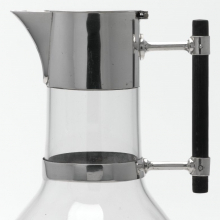 This led to the development of new furniture forms such as the sideboard and long dining table. The Cupola House in Edenton, North Carolina, is believed to have been built about 1725 by Richard Sanderson, a New England sea captain. 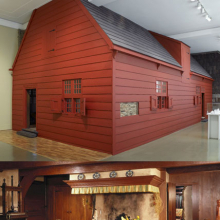 Installed in the Museum is the ground floor of the house: the hall, parlor, chamber (bedroom), pantry, and central stair passage. The lavish woodwork, based on English academic designs transmitted to America through pattern books, dates to 1756–58, when the house was remodeled and the cupola added. The fully-paneled hall is the most elaborate room from the house, and was probably used for important functions and entertaining. It connects through two doors to the pantry, which would have been used as a staging area for serving from a detached kitchen. 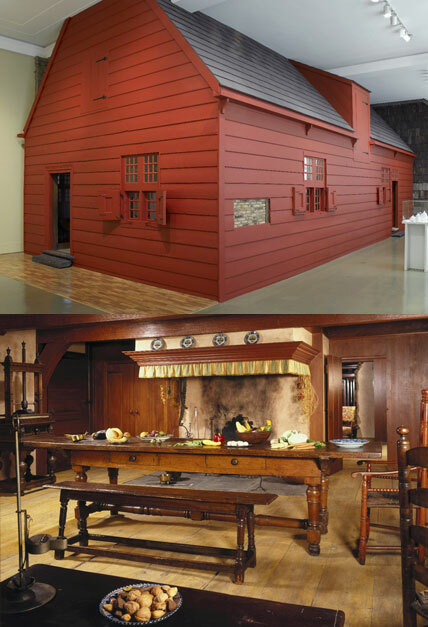 As in many eighteenth-century American houses, the kitchen was separated from the house to protect against fires and cooking odors. The furniture in the hall, parlor, and chamber is in the Queen Anne and Chippendale styles. The John D. Rockefeller House was a brownstone built between 1864 and 1865 at 4 West 54th Street in New York City. Mr. Rockefeller purchased the house in 1884 from Arabella Worsham, who had recently enlarged and redecorated it. 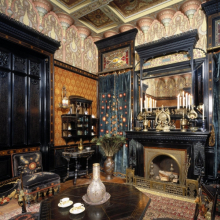 The house’s Moorish Smoking Room represents a new trend in American design in terms of both style and execution. 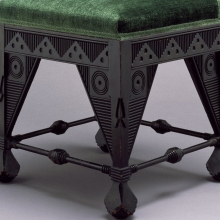 Inspired by Asian and Near Eastern designs popular at the time, its style was considered appropriate for the function of the room—a retreat for gentlemen to use for smoking, a slightly exotic activity. The design is the work of a professional. The interior design profession had been born in the mid-1870s, when, for the first time, owners of houses placed the design of entire rooms in someone else’s hands. As a result, design became less focused on individual furnishings than on the overall appearance of the room. The Colonel Robert J. Milligan House, a three-story, brick building in the Italianate style (so named for its similarity to the austere classicism of Italian Renaissance palace architecture), is still standing, at 102 Circular Street, in Saratoga Springs, New York. 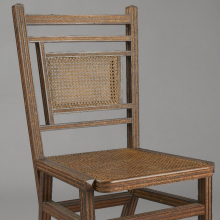 The woodwork and many of the original furnishings of its library and front parlor, however, were acquired by the Brooklyn Museum in 1940 and installed here in 1953 as part of the first group of late nineteenth-century period rooms in any American museum. Although the two rooms stood on opposite sides of a central hall in the house itself, they were joined in the Museum as you see them now. 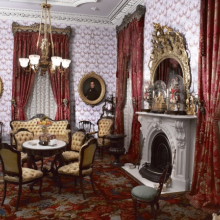 The furnishing of the rooms illustrates how various revival styles became associated with specific room usages as the nineteenth century progressed. The front parlor—the most ornate room in the house—was reserved for entertaining visitors and is decorated in the rococo revival style. 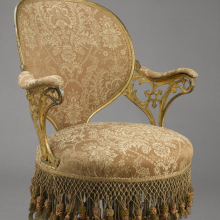 Inspired by the curvilinear designs of the mid-eighteenth-century Louis XV style of France, the rococo revival was often used in rooms associated with women, such as parlors and women’s bedrooms. Between 1724 and 1731, Major Henry Trippe, a gentleman landowner and planter of English origin, built a house he called “Carthegena” in Secretary, Maryland. The Trippe House, a one-and-a-half-story brick structure, was typical of many small houses constructed in Virginia and Maryland in the early eighteenth century. The Museum installation includes the entire ground floor: the chamber (the eighteenth-century term for a bedroom), the stair passage, and the large room called the hall, which we would more likely call the living room. One entered the house directly into the hall, a multipurpose room used for dining, entertaining, and conducting business. 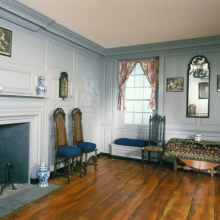 The hall is furnished in the William and Mary style, with furniture placed against the wall as it would have been when the room was not in use—a common practice in formal room decoration well into the nineteenth century. 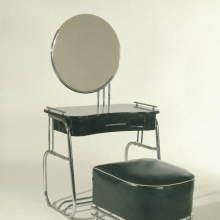 The Weil-Worgelt Study is the only twentieth-century period room on exhibition at the Brooklyn Museum. It was originally part of the Park Avenue apartment of Mr. and Mrs. Milton Weil. 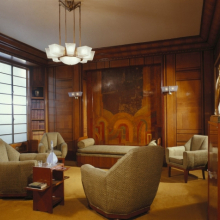 The decorating firm of Alavoine, of Paris and New York, supervised its creation, using a unified concept that designed all the room’s elements, including the paneling, the furnishings, and the accessories in the style now known as Art Deco. 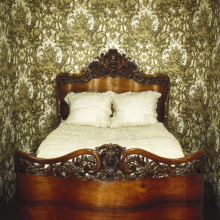 The room is paneled in veneers of palisander (Brazilian rosewood) and olive and incorporates a painted lacquered panel designed by Henri Redard and executed by Jean Dunand. In one corner, the interior of a closet opens to become a bar, and the bar itself slides out across the doorway. When the apartment was designed, the United States was in the midst of Prohibition, and building the bar into the closet provided a quick and easy way to conceal its function. The focus of our decorative arts collection is a group of twenty-three American period rooms ranging in date from the seventeenth century to the twentieth century. Interspersed with the period rooms are galleries that display an outstanding collection of American and European decorative arts. 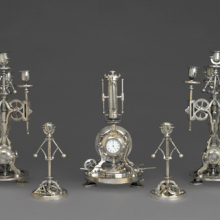 The installation 19th-Century Modern explores the development of a taste for abstract design that grew out of industrialization and innovation in the nineteenth century; twentieth-century modernist designs are juxtaposed with their nineteenth-century, proto-modern progenitors. 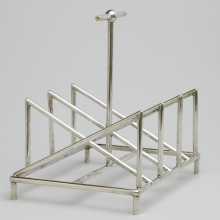 Additional objects from the decorative arts collection are on display on the fifth floor in our American Art galleries and Visible Storage ▪ Study Center. 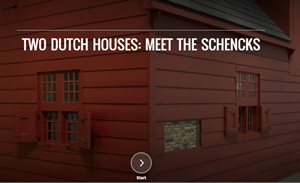 Read more about our Brooklyn Dutch houses on view.